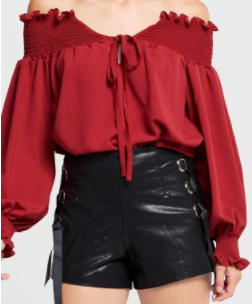 Trend Alert for this week & season, and I'm trying something I've rarely tried, Bold Blouse, like really bold with giant bow and sleeves that layer on for days. This F/W 17 season will be bold patterns, textures and colors. Though fall/ autumn is around the corner, the boldness if not going anywhere, from boots, coats to tops. 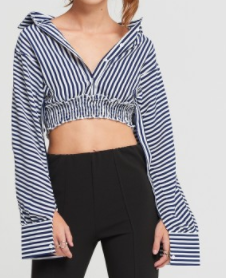 Well, I've come to love it and think you will too, so I am listing all the trending bold blouses you should shop for right here (scroll below and shop away)! Style your bold blouse with bold shoes and basic shorts to give a refreshing clean look OR go all out and pair it with wide legged pants and high heels. There's no way to go wrong here when you're going all in. See similar blouse (style here) & here & here, and shop the trending bold blouse below! SHOP YOUR BOLD BLOUSES HERE! 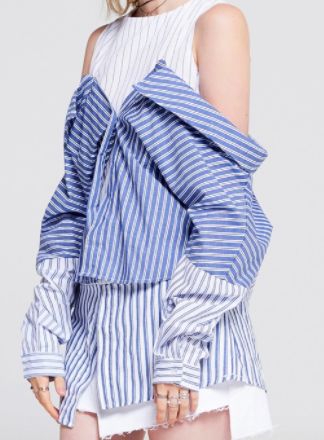 I've loved the blouses I've ordered from Storets, and with the mass variety they offer, it can be time consuming (in a good way) to shop everything so I've listed the top blouses conveniently here for you lovelies to shop and look out for. 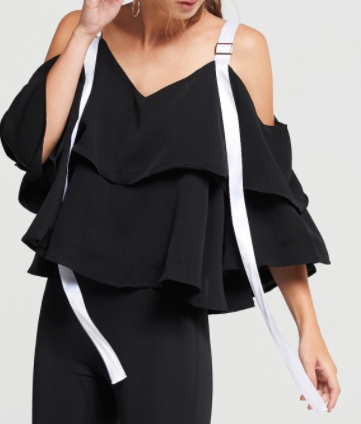 I am definitely excited about this season's upcoming pieces and hope you found this trend post helpful! Also, if you're ever in Antwerp, Belgium, definitely stop by this cute street called paradise street. Worth seeing this famous, giant cartoon art.